Start taking classes at Parkside Yoga and Fitness and other studios! A great class for beginners, those experiencing physical limitations, body aches, chronic pain — and anyone interested in exploring a gentle practice. This class includes basic breathing exercises, as well as a variety of foundational postures (standing, seated, and on the floor). 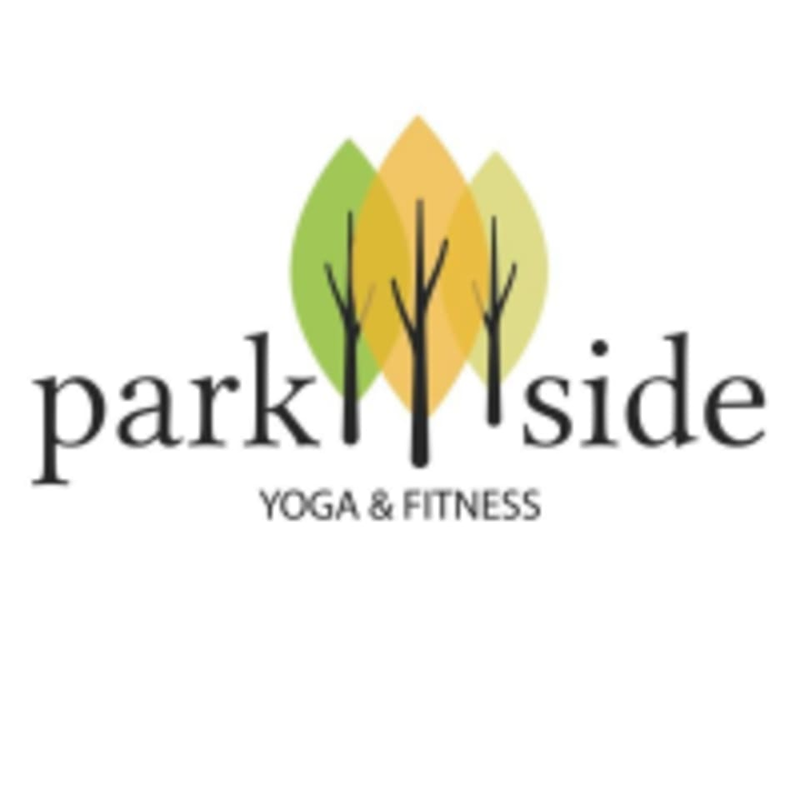 Parkside Yoga and Fitness opens 30 minutes prior to class. If this is your first time at the studio, please arrive 20 minutes early for your free studio orientation. Parkside Yoga and Fitness is located at the intersection of 441 (W OBT) and 451 (old 429).